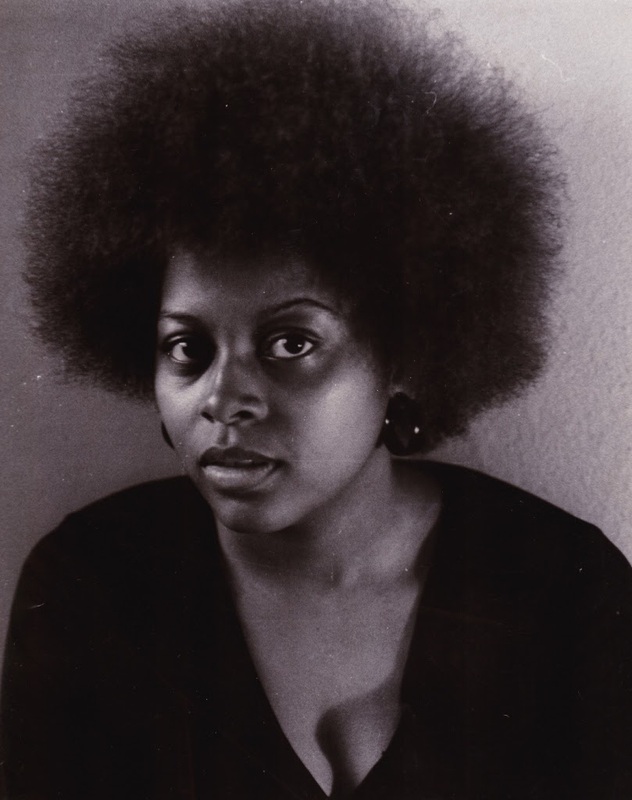 Portrait of Gwendolyn (Steele) Fortson Waring (Class of 1977) from the Gwendolyn (Steele) Fortson Waring Third World Center and Black Collegiate Life Photographs (AC458). The Princeton LGBTQIA Oral History Project launched in the spring of 2017 as a partnership between the LGBT Center, FFR/BTGALA, the Program in Gender and Sexuality Studies and University Archives, with support from the Provost’s Office’s Princeton Histories Fund. The project consists of undergraduate and graduate students interviewing lesbian, gay, bisexual, transgender, queer, intersex and asexual (LGBTQIA) alumni and current and former LGBTQIA staff and faculty to learn about their lives, particularly their experiences being LGBTQIA (out and not out) at Princeton, and their perceptions of the climate for LGBTQIA people at Princeton at different points in time. This collection contains photographs, negatives, and digitized images collected or produced by Gwendolyn (Steele) Fortson Waring. The images were taken during Waring’s time at Princeton, 1973-1977, and show unidentified events and programs produced by the Third World Center and black collegiate life at Princeton. Consists of a handwritten score and copies of Funeral Games in Honor of Chronos, as well as a music copyist’s handwritten score and published parts for “The Blackamoor Suite,” by Russian composer Arthur Lourié (1892-1966). Consists of a photograph album containing 25 collotypes (1880s-1890s) by the Rhomaïdès frères (Rhomaides Brothers) depicting both classical and modern neoclassical architecture in Athens, including the Parthenon and other structures in the Acropolis of Athens, as well as various temples, theaters, monuments, museums, palaces, and public buildings. Photograph album containing 237 silver gelatin prints depicting various locations in Crete in the early 20th century. Photographs were taken at Chania, Halepa, Malaxa, the fortresses of Firka and Izzeddin, and other locations in Crete. Subjects include urban and rural scenes and people, boats, ports, lighthouses, cemeteries, mosques, houses and farms, pets and livestock, British, Italian, and Russian soldiers, police officers and military personnel of the Cretan State, and French diplomats. A new addition includes a nineteen-page typescript draft, dated 1966, of a story by Joyce Carol Oates, titled “How Another Child Came to Be Born,” from the files of Voyages magazine, where the story was published in 1971-1972. A recent addition to this open collection of photographs by the Greek photographer N. Zōgraphos consists of fourteen photographs of the School of Economics and Business in Athens, Greece, circa 1930.